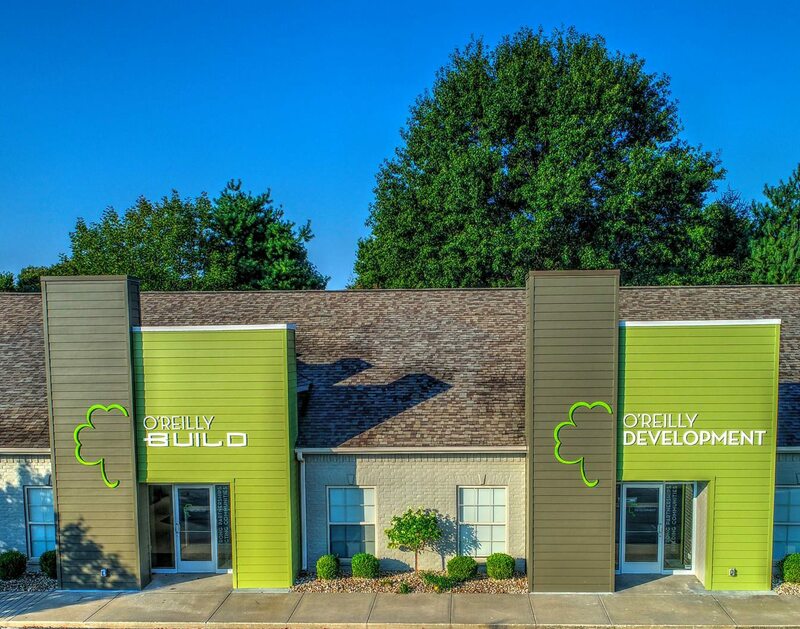 O’Reilly Development Company, LLC doesn’t just build properties; they build communities by connecting people and improving lives. They are a real estate investment and development firm specializing in historic preservation, senior housing, affordable housing and multifamily and student housing communities. 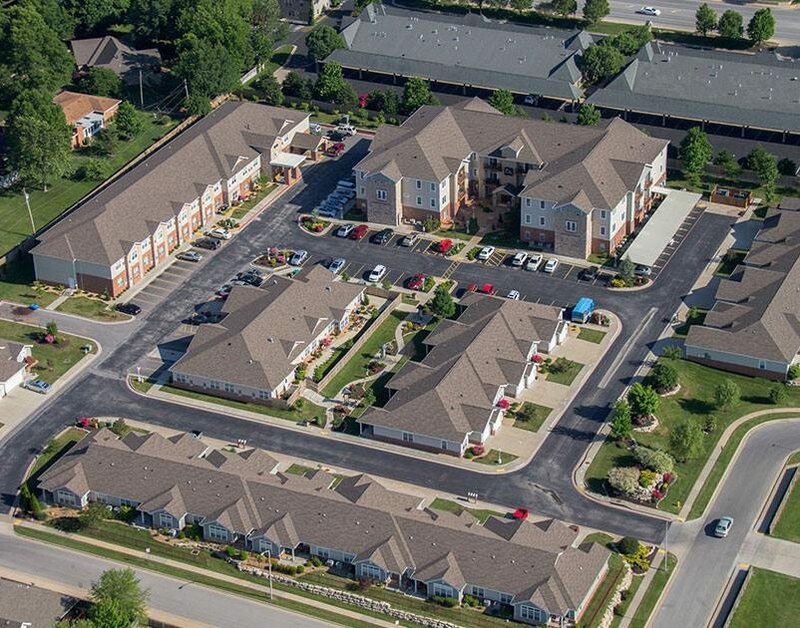 Since the company’s inception in 2013, they’ve accomplished impressive growth, including a portfolio of six completed communities, with four communities currently under development. They’ve also launched two more companies, forming the O’Reilly brand of companies: O’Reilly Management Services, LLC and O’Reilly Build, LLC. The O’Reilly team of experts now branches into all areas of development, construction, management and ownership with properties built in the residential, commercial and industrial sectors. Their goal is to be the area’s premier developer, known for the quality and value they provide, and—based on their long list of awards—they are well on their way. 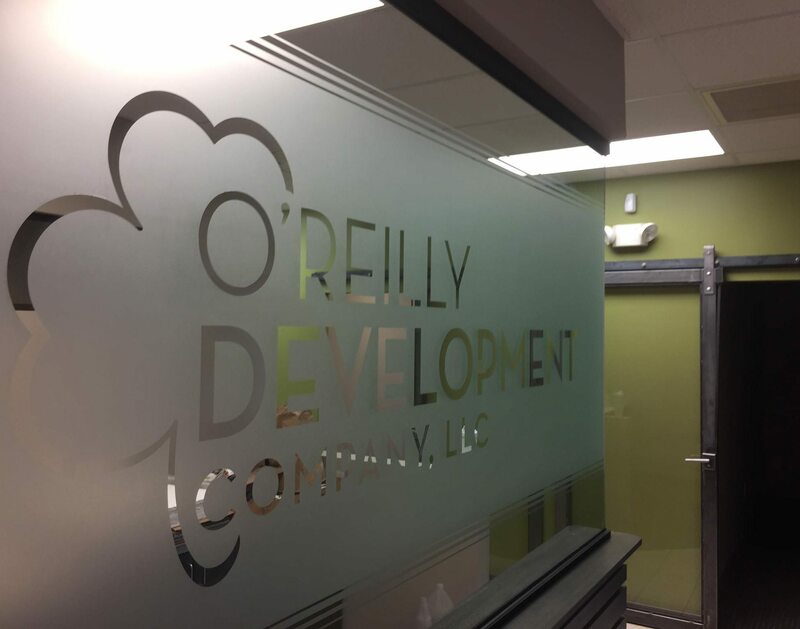 That recognition is founded on O’Reilly’s insistence on basing each project upon their core values of respect, community, partners, integrity, innovation, loyalty and sustainability. What will the future hold for this family of companies? Expect long-term partnerships to flourish, as they continue to make a difference by developing properties that meet the needs of today without jeopardizing the needs of tomorrow.